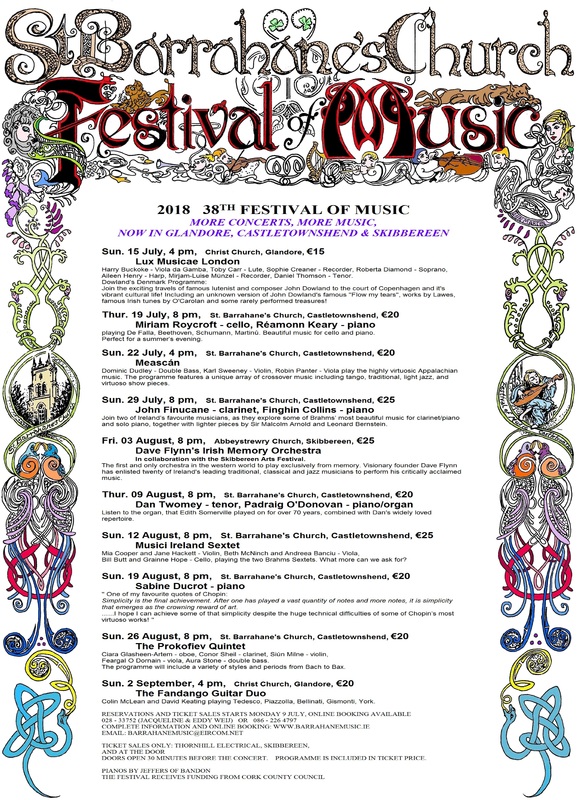 Dan was delighted to be invited to perform in his own concert as part of St. Barrahane’s Festival of Music Summer Series. 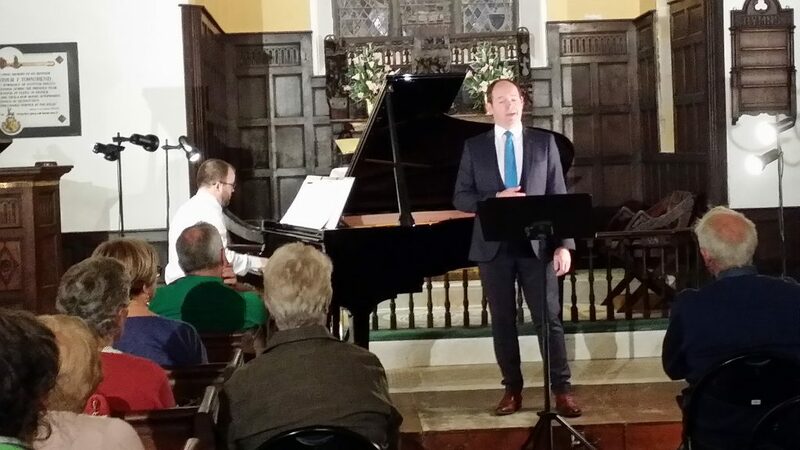 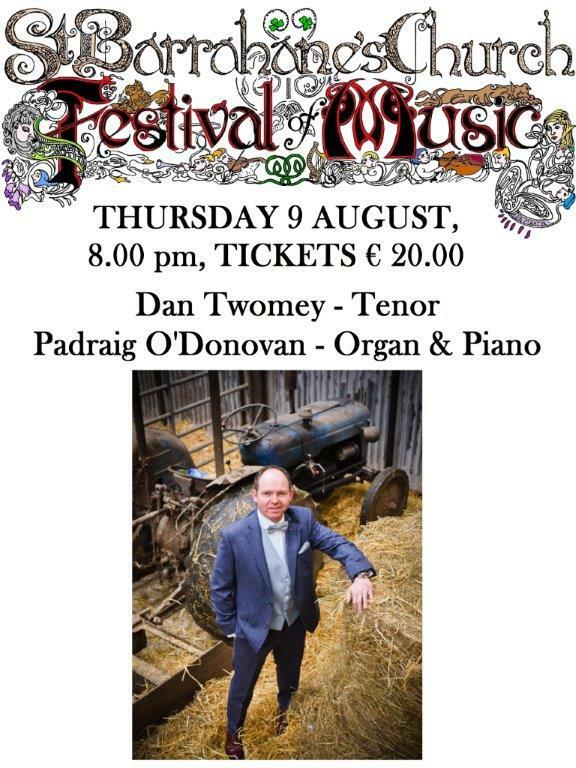 Dan performed in concert along with West Cork based Organist and Pipe Organ Builder, Padraig O’ Donovan at the stunning St. Barrahane’s Church of Ireland in Castletownshend, West Cork on Thursday 9th August 2018. 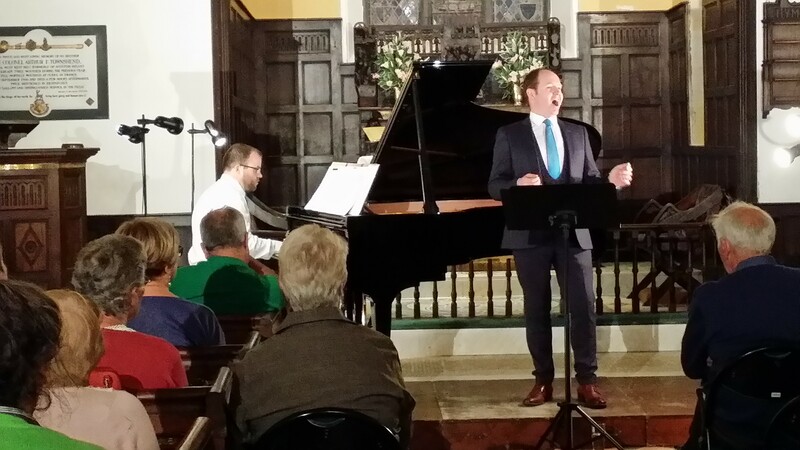 It was a wonderful experience for Dan as he performed a varied repertoire from Classical to Irish to Songs from Musicals and Films.